This is where you can find the bulbs you’ve been searching for. 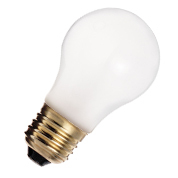 We at eBulb have one of the biggest selections of light bulbs available on the web. Browse by technology (compact fluorescent, incandescent, LED, and more), by brand (Philips, Sylvania, GE, Universal, KOR etc. 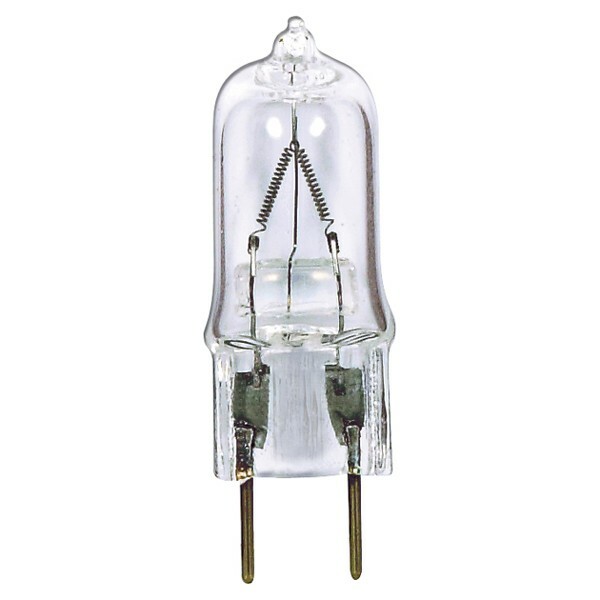 ), or by various measures of size or light output. 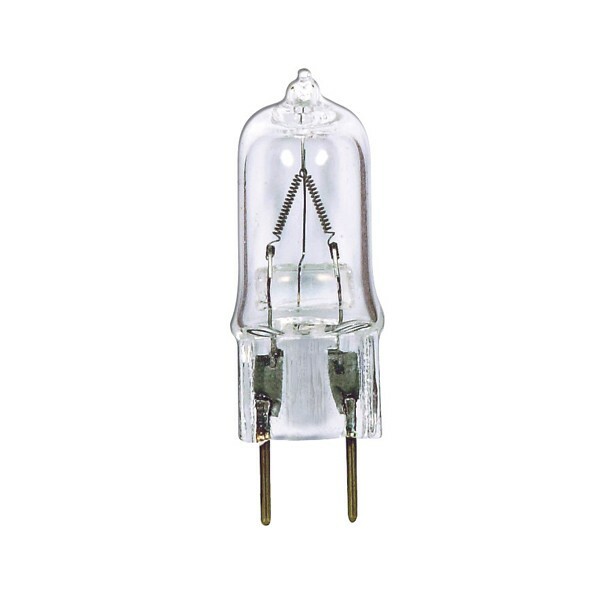 Check out the specialty categories (like vintage bulbs) for some curios of the lighting world. Have any questions? Our best and brightest are part of the customer service team, to make sure you get the bulbs you need. They’re also great in a pinch for shipping, returns and questions. With selection and service like eBulb, there’s no reason to shop anywhere else ever again.